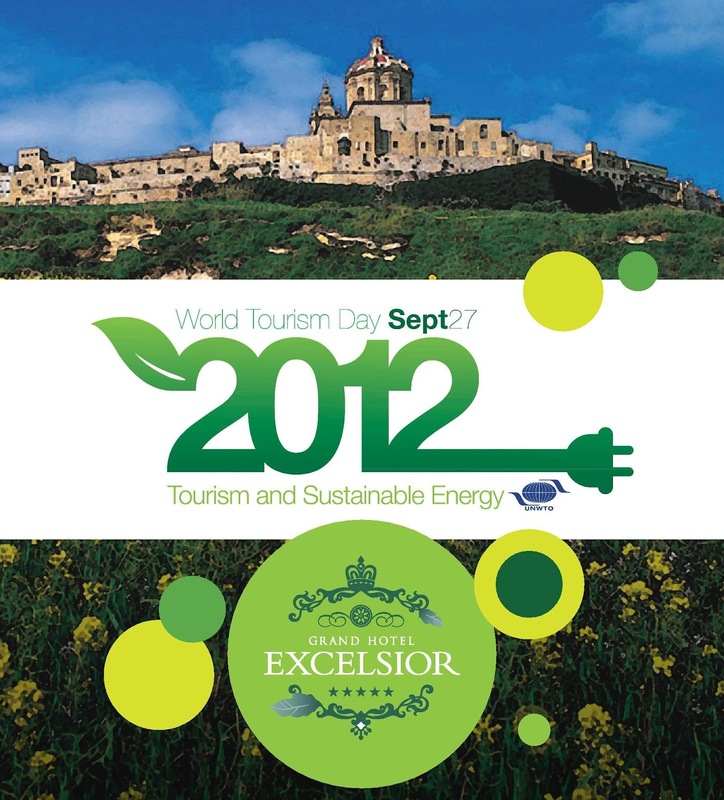 The Grand Hotel Excelsior will be celebrating World Tourism Day today!! Join us in the Hotel Lobby to participate in our activities! Activities will run till 17.00hrs!!! 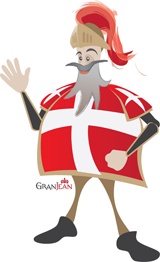 To celebrate this day the Grand Hotel Excelsior’s Lobby will be busy with activities including displays by WasteServe, Mediterranean Ceramics, Phoenician Glass, Masters Cellars and other stalls. Activities in the Lobby are free of charge. For more information kindly call the Grand Hotel Excelsior on 21250520. 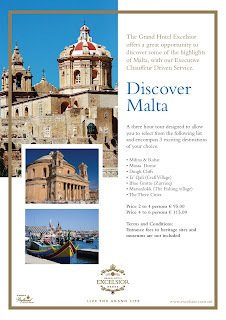 Are you short of time but would like to Discover Malta and its treasures? We have a special Malta Tour for you! 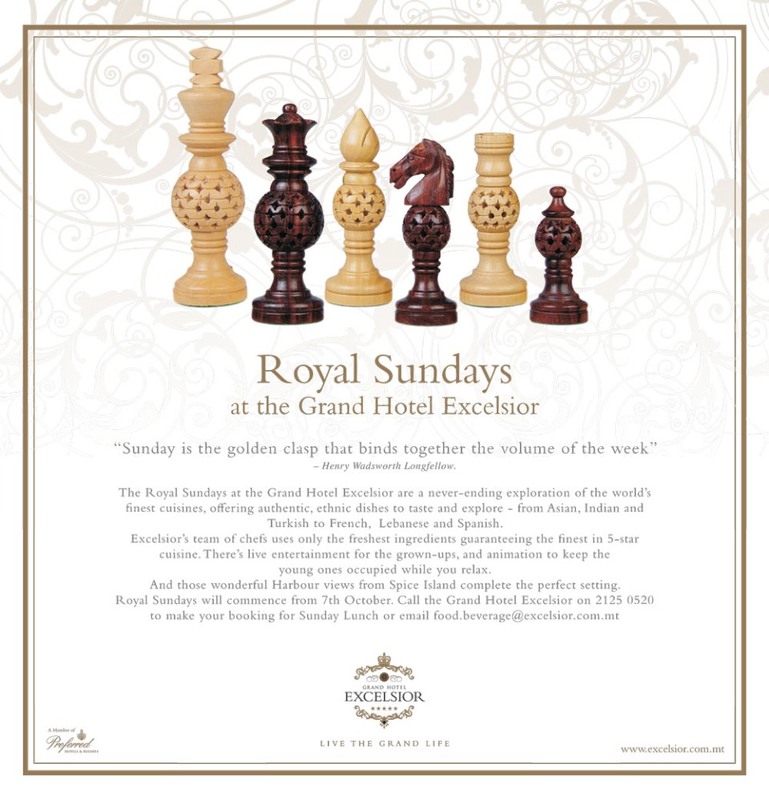 The Royal Sundays at the Grand Hotel Excelsior are a never-ending exploration of the world’s finest cuisines, offering authentic, ethnic dishes to taste and explore – from Asian, Indian and Turkish to French, Lebanese and Spanish. Excelsior’s team of chefs uses only the freshest ingredients guaranteeing the finest in 5-star cuisine. There’s live entertainment for the grown-ups, and animation to keep the young ones occupied while you relax. And those wonderful Harbour views from Spice Island complete the perfect setting. Royal Sundays will commence from 7th October. Call the Grand Hotel Excelsior on 21250520 to make your booking for Sunday Lunch or email food.beverage@excelsior.com.mt. This entry was posted in Sunday Lunch on September 24, 2012 by admin.